Albin is a graduate of the Ferris State University in Big Rapids, Michigan, where he obtained an associates degree in Electrical Electronics Engineering in 1990. In 1997 Albin obtained his Real Estate License in the state of New Jersey. Between 1999 and 2001 he worked as a Residential & Commercial Sales Representative for ERA Princeton Corridor and Realty and Diamond Homes. In September 2001 he decided to open a real estate firm in the City of Trenton and became the co-founder of Melendez Garcia Realty, company that closed over 250 transactions in 2003. In January of 2004 Albin became the soul owner and founder of Garcia Realtors. In the past years he has closed over $6 million in Residential and Commercial Sales per year, achievement that has positioned him as a Top Producer, receiving the New Jersey Association of Realtors Silver Award. Albin has also worked with a diverse variety of non-profit organizations. 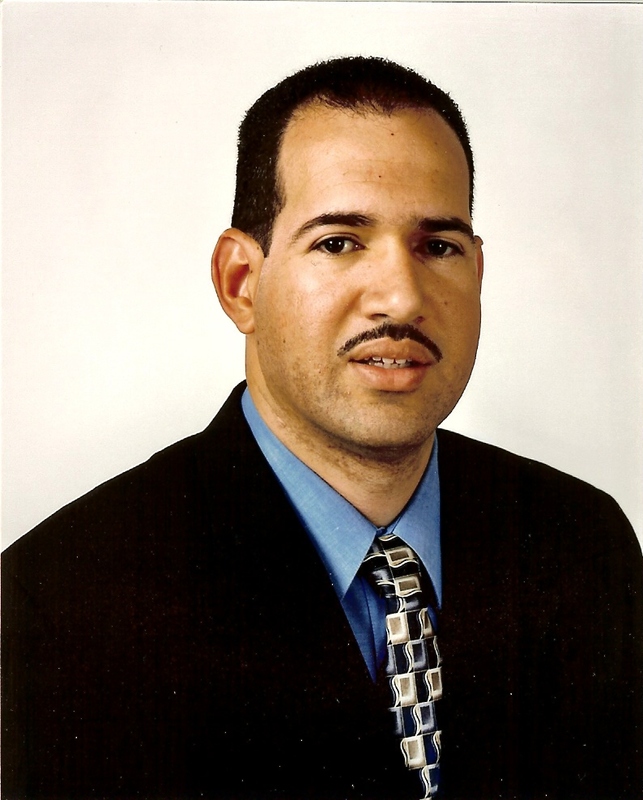 Currently he is a Board Member of the Latino Civic Forum, a Member of the Capital Region Minority Chambers of Commerce and a Member of the Senior Executive Council of the Rescue Mission of Trenton.